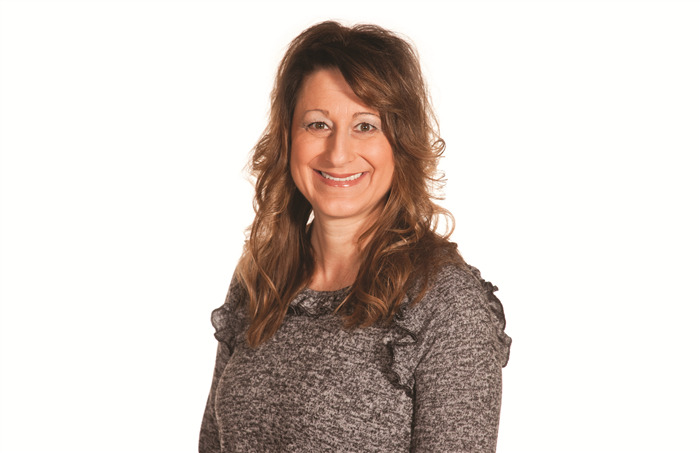 Amy Winkler has joined Robinson Construction as Purchasing Manager. In this role, Amy will be responsible for working with the Estimating, Planning, and Construction Departments to assist and oversee direct cost commitments and processes. Amy is from Perryville, Missouri and has 15+ years’ experience in procurement and managing sourcing projects in the manufacturing, healthcare, and food and beverage industries. She earned a B.S. in Business Administration - Management from Southeast Missouri State University. Prior to joining Robinson, Amy worked as Procurement Manager for Treehouse Foods in St. Louis, Missouri.